NASA has beautiful photos of every planet in our solar system. We even have images of faraway Neptune, as you can see in the photo above. 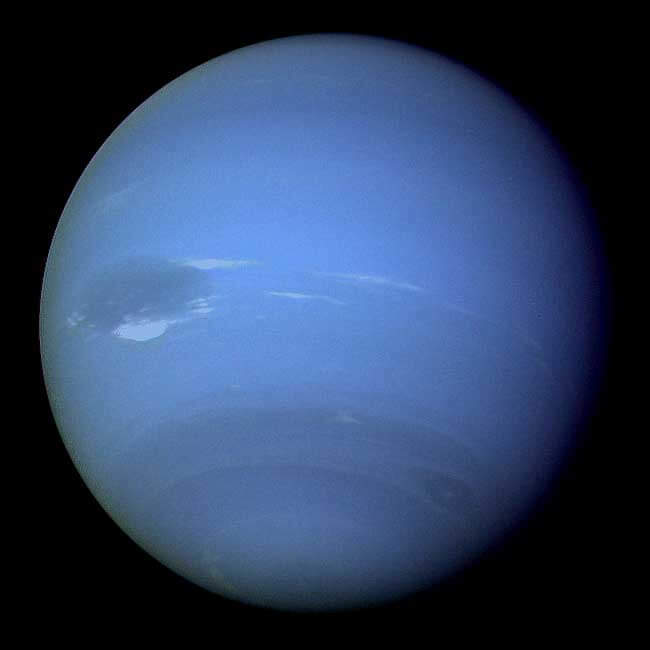 Neptune is much too distant for an astronaut to travel there with a camera. So, how do we have pictures from distant locations in our solar system? Our photographers were two spacecraft, called Voyager 1 and Voyager 2! The Voyager 1 and 2 spacecraft launched from Earth in 1977. 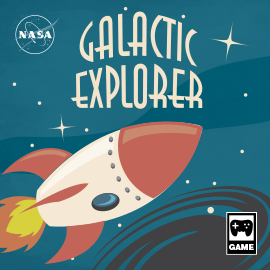 Their mission was to explore Jupiter and Saturn—and beyond to the outer planets of our solar system. This was a big task. No human-made object had ever attempted a journey like that before. The two spacecraft took tens of thousands of pictures of Jupiter and Saturn and their moons. The pictures from Voyager 1 and 2 allowed us to see lots of things for the first time. 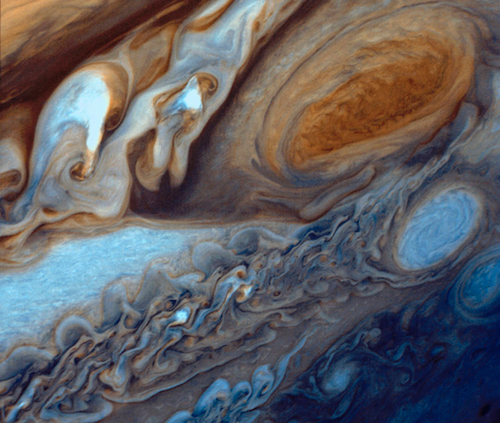 For example, they captured detailed photos of Jupiter's clouds and storms, and the structure of Saturn's rings. Voyager 1 and 2 also discovered active volcanoes on Jupiter's moon Io, and much more. Voyager 2 also took pictures of Uranus and Neptune. Together, the Voyager missions discovered 22 moons. Since then, these spacecraft have continued to travel farther away from us. Voyager 1 and 2 are now so far away that they are in interstellar space—the region between the stars. No other spacecraft have ever flown this far away. Where will Voyager go next? 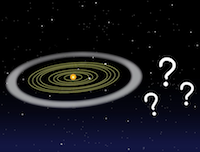 Watch this video to find out what's beyond our solar system! Both spacecraft are still sending information back to Earth. This data will help us learn about conditions in the distant solar system and interstellar space. 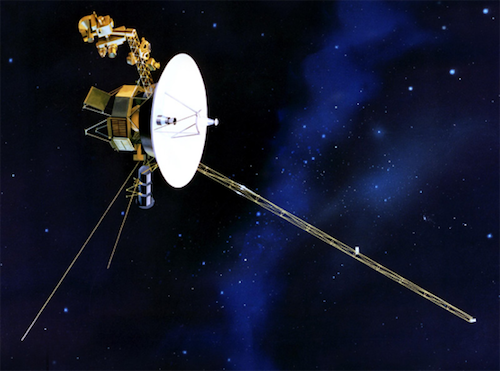 The Voyagers have enough fuel and power to operate until 2025 and beyond. Sometime after this they will not be able to communicate with Earth anymore. 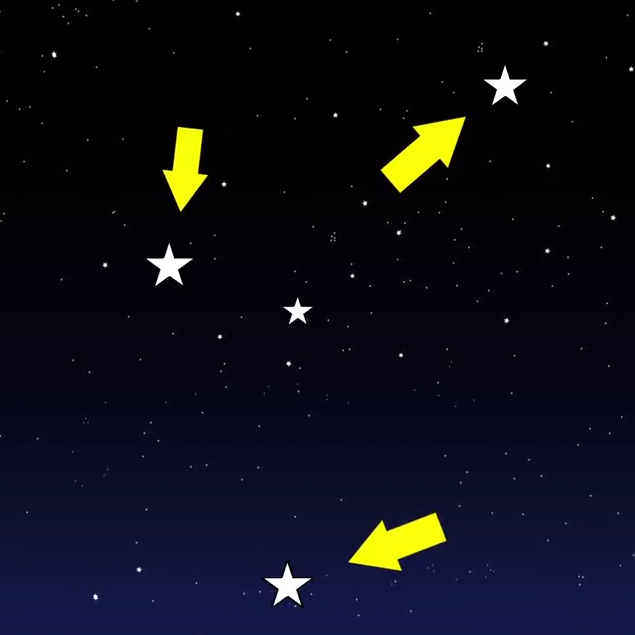 Unless something stops them, they will continue to travel on and on, passing other stars after many thousands of years. 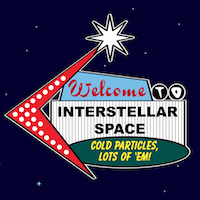 Each Voyager spacecraft also carries a message. 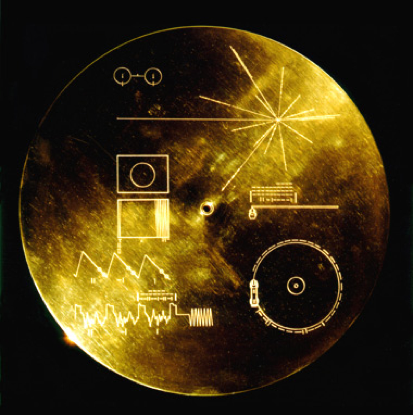 Both spacecraft carry a golden record with scenes and sounds from Earth. The records also contain music and greetings in different languages. So, if intelligent life ever find these spacecraft, they may learn something about Earth and us as well!